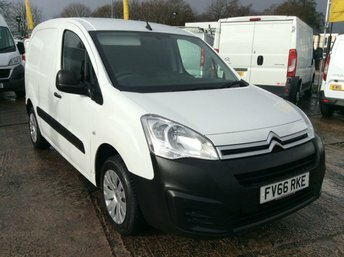 At Cheshire Vehicle Supplies Ltd, we stock used vans from various brands, including Citroen. 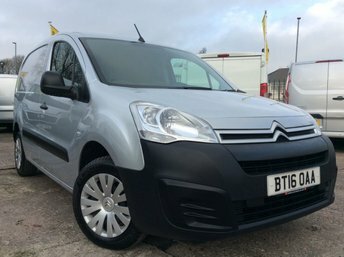 Citroen has produced a good range of solid and dynamic commercial vehicles and our team of specialists have plenty of experience in working with these vans and can help you determine exactly which vehicle will match your requirements. We also have a number of finance options available which are bespoke to you. 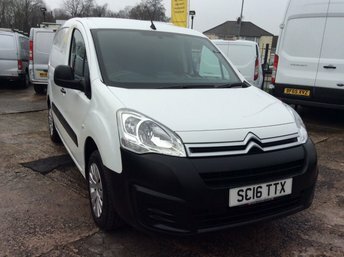 Cheshire Vehicle Supplies Ltd takes immense pride in delivering great vans for exceptional value and we are prepared to go the extra mile to ensure that you are completely satisfied with your purchase. 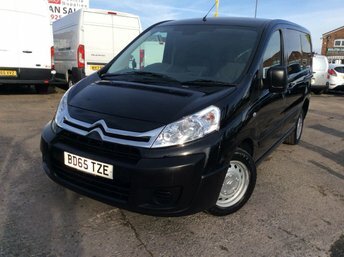 Come to Warrington today to view our fantastic Citroen vehicles.